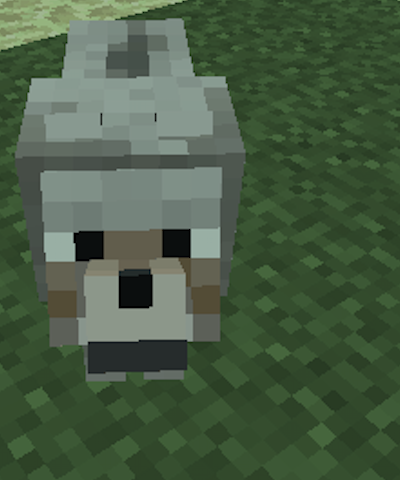 I am happy to officially announce the new KitPvP update! It has been long in the making, but it is finally here, with a bunch of new features. 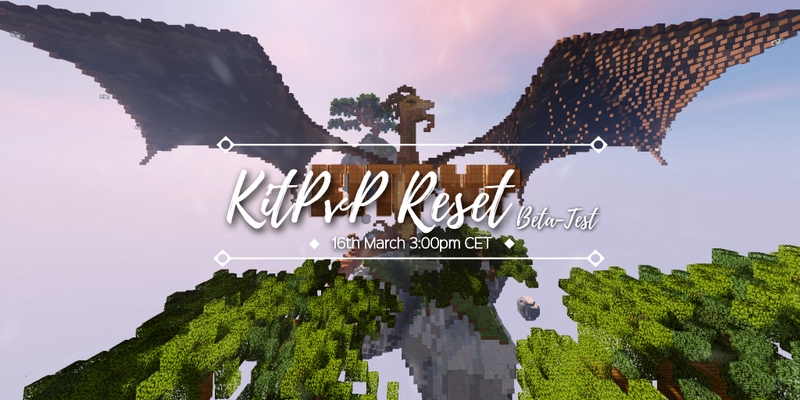 On the 16th of March at 15:00 CET we will release the new KitPvP Remastered BETA and it will be online during the follow 2 weeks, in which time we will work with you, the community, on finding any game breaking bugs and sorting them out so they wouldn't pose a problem during the actual reset. On the 30th of March at 15:00 CET the brand new KitPvP Remastered will be online and ready for play, and that is when our 6 month long season will start. During the BETA period all the kit will be unlocked which means you will have time to test each of the kits. 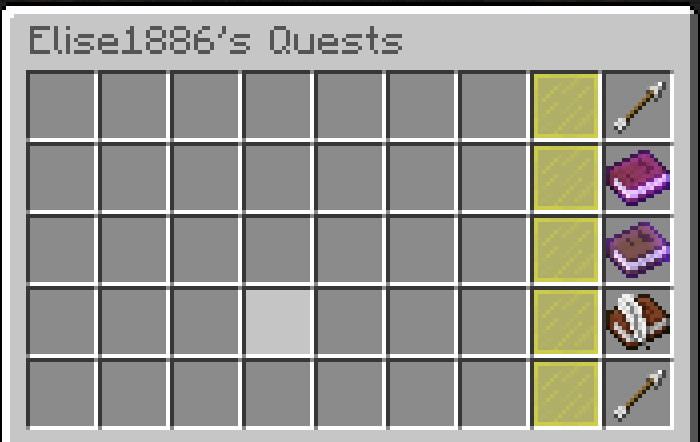 We will also be using an older KitPvP map during these 2 weeks.